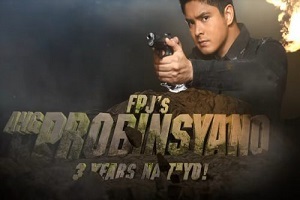 After 10 years, this TV series returns and conquers the daytime block! 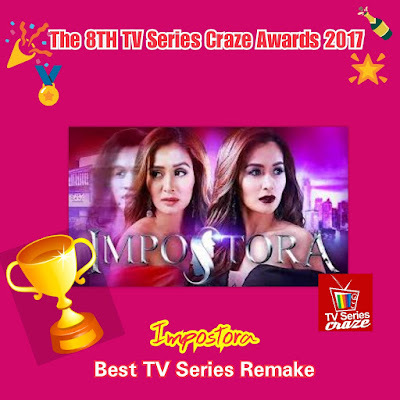 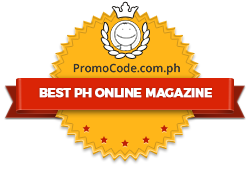 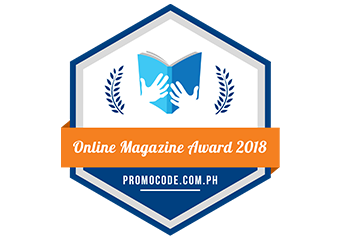 Based from the 1994 movie "Sa Isang Sulok ng mga Pangarap" and from the 2007 Primetime hit teleserye "Impostora," the remake of the series is hailed as our Best TV Series Remake here in our very own The 8TH TV Series Craze Awards 2017. 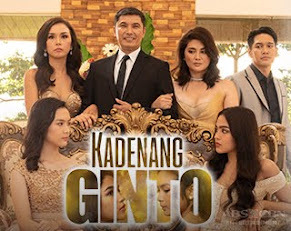 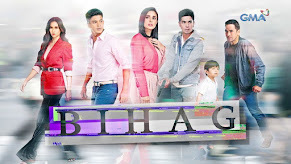 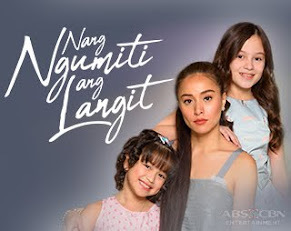 The current version of this TV series which is also originally came from comics stars Kris Bernal in the dual role of Nimfa and Rosette. 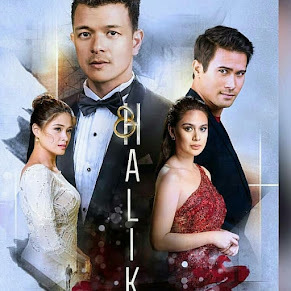 Yes, it is based from the 1994 movie of Alice Dixson called "Sa Isang Sulok ng mga Pangarap" that's why all their names where the same from that movie. 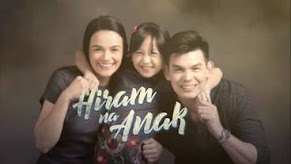 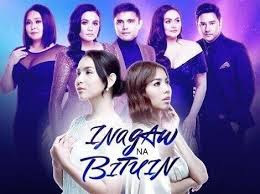 Yes, it is also a remake of the 2007 GMA Telebabad's hit TV series "Impostora" which stars Sunshine Dizon and Iza Calzado. 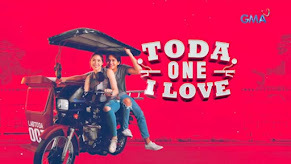 So the evolution is from comics to the 1994 movie "Sa Isang Sulok ng mga Pangarap" to the 2007 Primetime teleserye "Impostora" to now's top-rating afternoon series "Impostora." 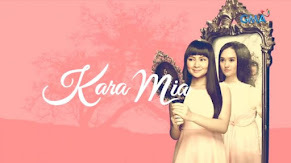 Playing both a bida and kontrabida at the same time showcases the acting skills of Kris! 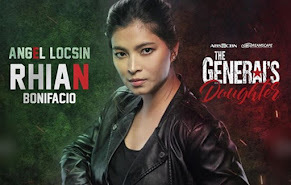 Yes, she is very much effective in playing a dual role making it as one of the reasons why the series is still top-rating on its timeslot.